Jeremy Corbyn has appointed the Bristol MP, a vocal campaigner on issues like the badger cull, as Shadow Defra Secretary in his first Shadow Cabinet. 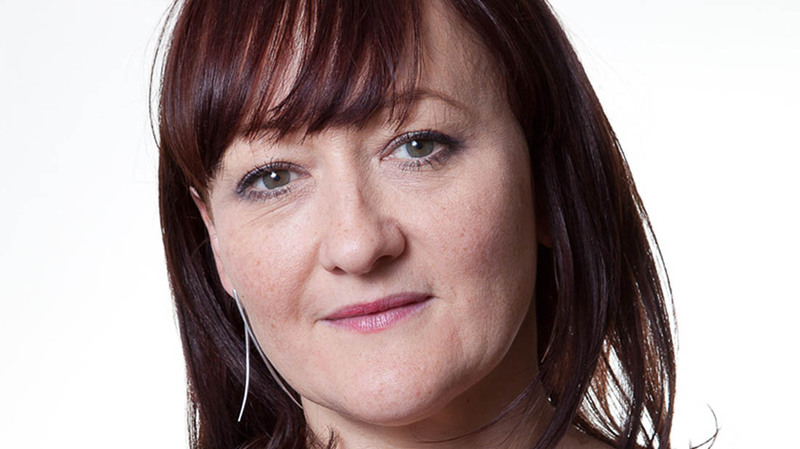 Kerry McCarthy, a vocal animal welfare campaigner who claims to have been the first vegan in the House of Commons, has been elected as Shadow Defra Secretary in new Labour leader Jeremy Corbyn’s first Shadow Cabinet. She has spoken out vocally inside and outside the Commons on animal welfare issues and will undoubtedly seek to raise the heat on her opposite number, Liz Truss, on topics like the badger cull and neonicotinoids as they continue to be a contentious issue in Parliament. On her website, she says has been a vegan for the past 20 years, having been a vegetarian for 10 years prior to that. The 50-year-old Labour MP has spoken out fervently as an MPs about the ills of large scale 'factory farming' and the meat industry in particular. She has campaigned against the badger cull, hunting, the usage of antibiotics and pesticides in farming and the use of cages and crates to house farm animals. She has also been a big supporter of the drive to reduce global consumption of meat, citing the level of emissions from the livestock sector, the health issues around meat and animal welfare concerns . Ms McCarthy has chaired Parliament's All-Party Agroecology Group, which advocates a move to more 'sustainable' farming methods. As well as her roles in the Vegan Society and LACS, one of the most active organisations in the campaign against hunting, Ms McCarthy is a Patron of FoodCycle and is 'working to ensure that the pressing issues of food poverty and food waste are on the political agenda'. She is also a keen campaigner on food waste and introduced a Food Waste Bill in Parliament last week. Elected as an MP in 2005, Ms McCarthy has previously held Shadow Ministerial posts in the Foreign Office, the Treasury and the Department of Work and Pensions. Jeremy Corbyn, reportedly a vegetarian himself since he worked on a pig farm in his youth, has, himself campaigned vigorously on the environment and and animal welfare. He has been an advocate of renewable energy and has called for a ban on fracking, as well as being opposed to nuclear energy. He also made a number of interventions on animal issues. Given the direction of the Party under his leadership following his stunning victory announced on Saturday, it comes as little surprise to see him appoint a figure like Ms McCarthy to the Defra role. In the spirit of Corbyn's Labour, she will relish taking the Conservatives on over environmental and animal welfare issues. "Tories enthusing about rolling out the badger cull... despite pilots being a complete and utter failure. Why?" "In her announcement, the Minister has created a new blood-sport that will do nothing to curb the spread of Bovine TB." "The recent findings of MRSA in British retail pork are extremely worrying. The study, commissioned by the Alliance to Save our Antibiotics, indicates that MRSA is likely to be well established within the UK pig herd. "What's more, it is getting into our supermarket meat - indicating that consumers are already being exposed to MRSA bacteria without their knowledge." "I very much feel that we need to create a food and farming sector which promotes high standards of animal welfare and is genuinely environmentally sustainable. At its worst, our food system is endangering the future security of our food, harming the natural environment and widening inequalities in health. "I completely agree that we should phase out production that uses cages and crates, which thwart the basic instincts of animals. "We are paying a very high price in terms of our health for cheaply produced, highly processed food." "There is one obvious issue that is not being talked about, which should be at the top of the G8 agenda: animal agriculture and its contribution to world hunger, environmental degradation and skyrocketing healthcare costs, all of which affect the global economy. "By cutting our meat consumption and slowing the rate at which animals are bred, we could redirect the crops that they would have consumed to the people who need them most." "A sharp fall in bee numbers in recent years has led to growing concerns about the impact this may have on our local environment, farmers and the economy. "It’s vital that the way we plan our towns and cities and farm our food takes account of how it may impact on our bees." 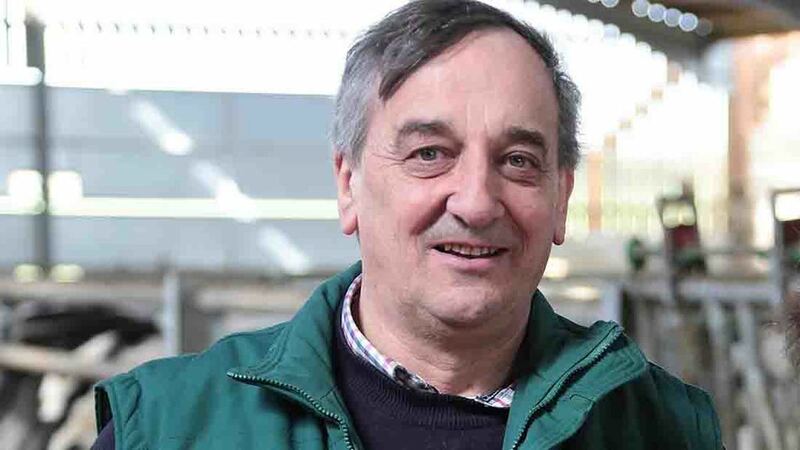 NFU President Meurig Raymond said: “We look forward to working with Kerry McCarthy MP in her new role as shadow Defra Secretary. 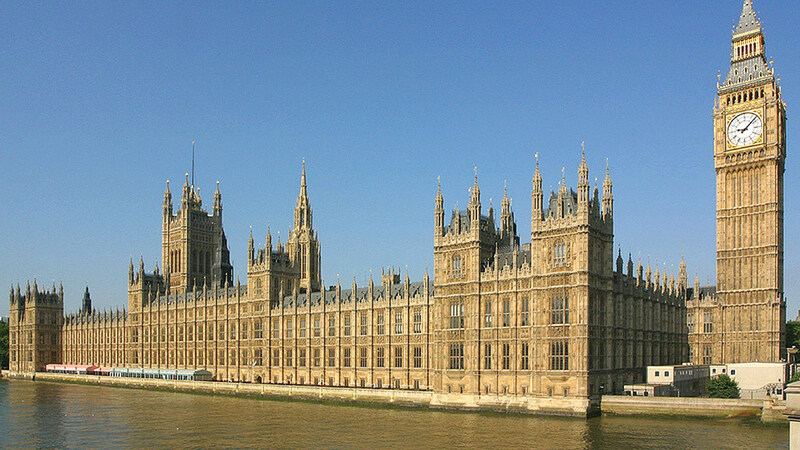 “The NFU will be lobbying across the political spectrum on key issues in the farming sector with BPS payments, the agri-growth strategy and the implementation of the 25-year TB eradication plan being just three of them. "And we hope to work closely and productively with Ms McCarthy to demonstrate our key asks of present and future Government. UKIP Agriculture Spokesman, Stuart Agnew said: "Only Jeremy Corbyn could select a vegan to represent the Labour Party on agricultural matters. "Kerry McCarthywill have little in common with either the producers or consumers of food and would be better described as the Corbynist who would like DEFRA to be renamed the Department for Eradication of Farmers and Rural Areas." Previous Article Don't miss this week's arable news highlights!